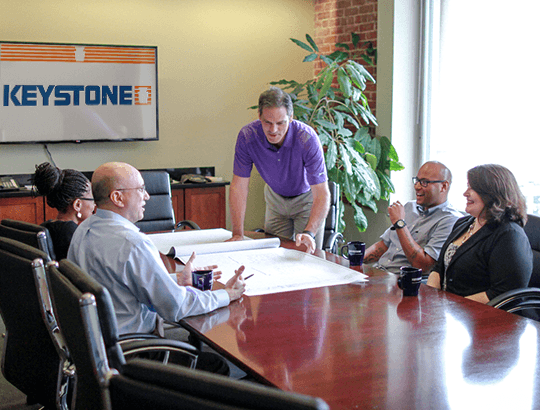 At Keystone Realty Group, we start with a vision. That’s what ignites our passion for development. A successful development has a clear vision with a detailed plan for executing it successfully. Whether it’s yours or ours, our team is committed to the vision and we take pride in seeing it through to the end. 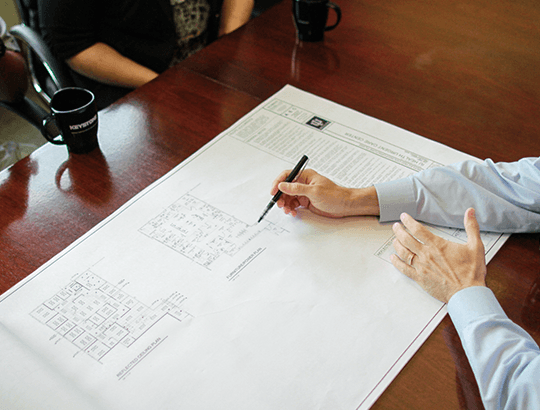 Our team brings decades of expertise in all aspects of real estate to help you meet your development goals. We specialize in cutting-edge financing strategies to help you determine the best way to capitalize on your project. Regardless of where you are in the real estate development process or what type of assistance you need, Keystone Realty Group can help. Creating positive change in a community takes a lot of planning. It also takes an understanding of the factors that will make a development successful in a particular community. Every project is unique and our approach is to celebrate these qualities, identify them early, and plan exhaustively so your specific development will thrive. Securing the vision of a development requires experience, tenacity, and an expert comprehension of both the political and financial landscapes of the community in which it will reside. Our team will professionally and aggressively pursue the support of key stakeholders behind the project and ensure that the development begins with a strong community backing and a solid buy-in of the broader vision. In development, a vision often gets lost or sidelined as a byproduct of missed deadlines or unexpected pitfalls. Our team will not let this happen. We protect the original vision, and instead adapt the approach and update our plan for maintaining the integrity of the project. Keystone Realty Group feels strongly that a development is only as successful as the initial vision; that’s why we work so hard to protect it.